The Dransfields sailed a borrowed Dutch boat to the title with a 14 point advantage over the 2017 champions, Cullen and James Hughes with the new Aussie National Champions, Campbell and Stirling McKay, taking third place. Although the Hughes led the first half of the championship, it was Dransfields who took charge from Race 6 with a run of three wins and then not dropping below a third place finish to clinch the title. Best British finishers overall were Chris and Daisy Fuller in sixth and in seventh David and Imogen Wade. 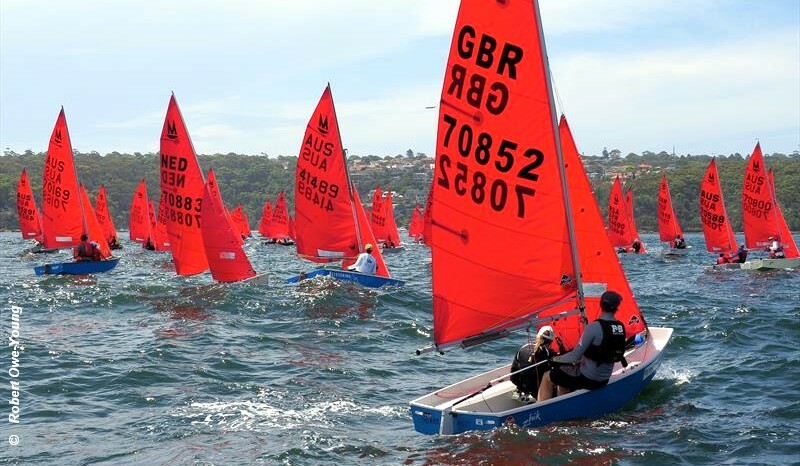 The 18th Mirror Worlds were hosted by the Woollahra SC, Sydney, Australia.